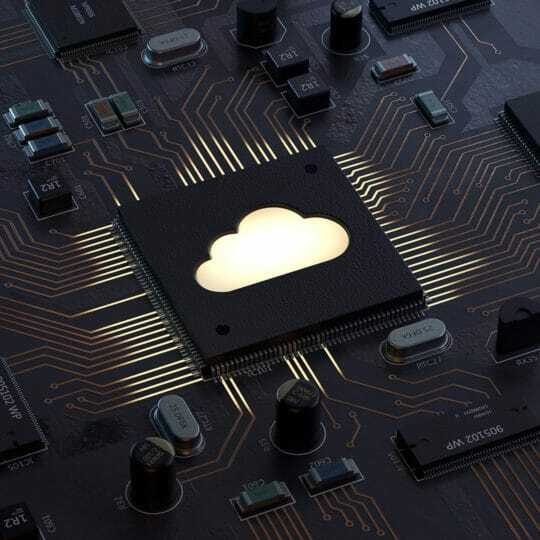 Cloud services is a reliable source for many companies looking for secure, scalable access to resources. 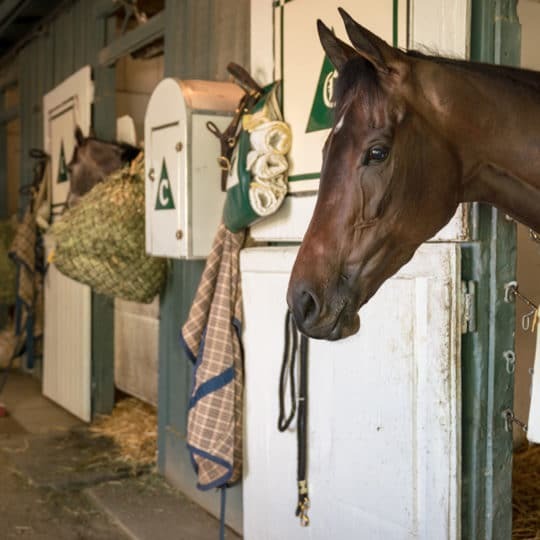 Equine monitoring systems bring the same peace-of-mind as home security to the stables. Keep an eye on different recreational areas to help make sure the space is safe. 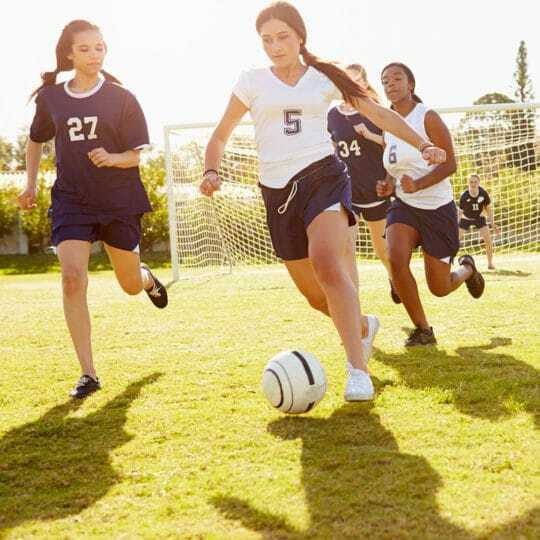 Recreational security systems can be set up on athletic fields, golf courses, swimming venues, hockey rinks, and anywhere the public gathers and games are played. 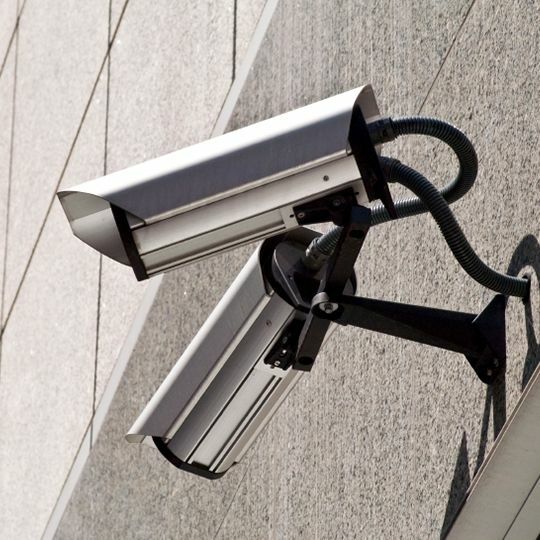 Security systems are the best way to have a positive feeling of protection for all of your property. 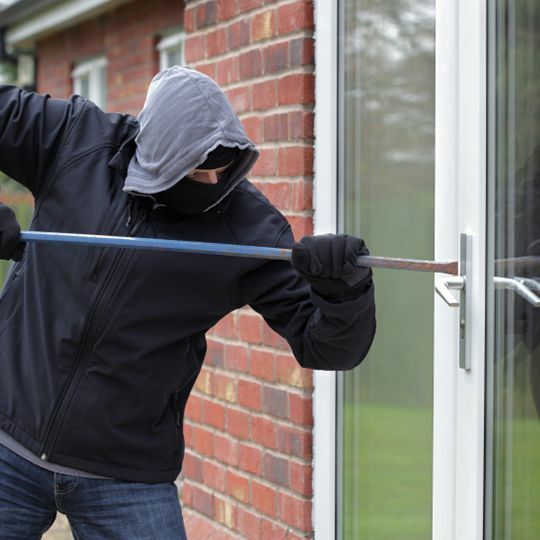 Don’t worry about the technical complexity of burglar systems. 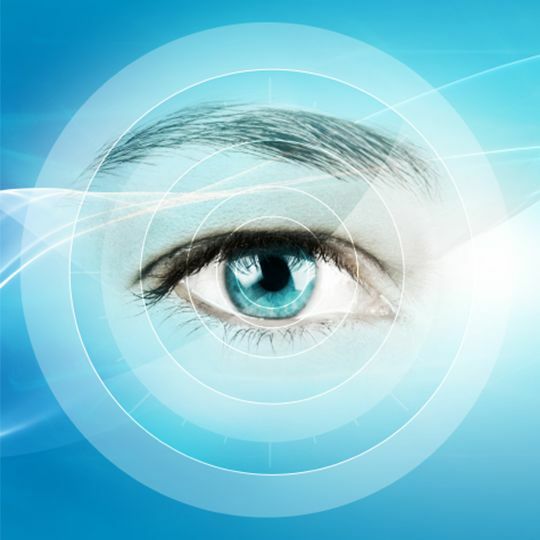 With advanced engineering, it is simple to figure out, easily installed, and goes a long way toward discouraging crooks who might try to break in. 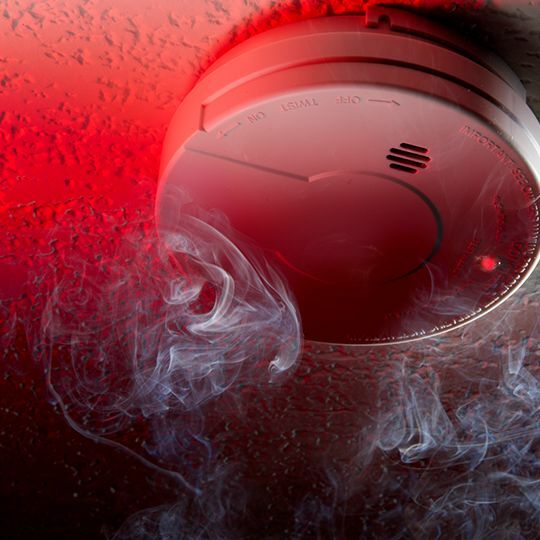 Fire alarm systems today make it possible to detect and pinpoint the problem area, even before a fire is started. 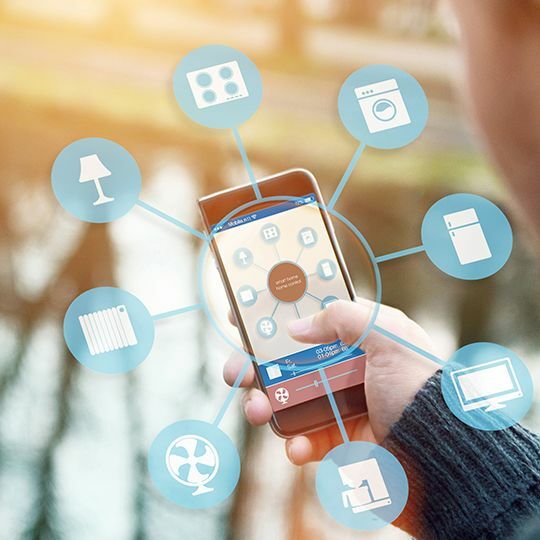 Make everything in your home automatically controlled to do the jobs that we would normally do manually. 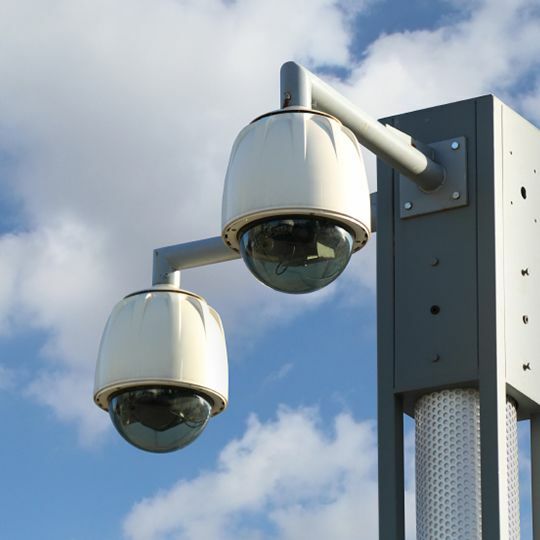 Statistics reveal a major reduction in the amount of crime being committed in areas covered by video surveillance. 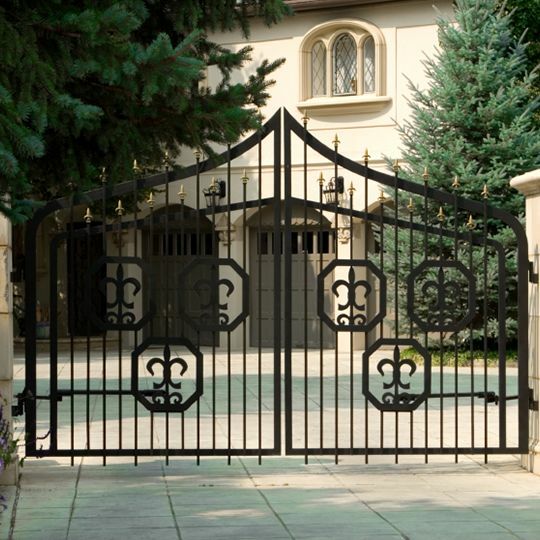 From simple swing gates across residential driveways to automated slidegates for universities, at Security Five we can design, build, and install your entire gate system. We operate our own 24-hour computerized Central Monitoring Station staffed by our own dedicated employees for round-the-clock response to our clients’ emergencies.